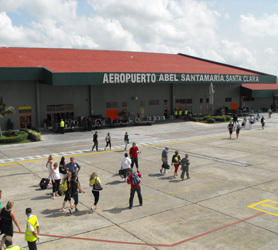 The next airport is the Santa Clara – Abel Santamaría Airport (IATA: SNU / MUSC) which has international and domestic flights from Santa Clara, Cuba and is 110 km (68 miles) km from Cayo Santa Maria, Cuba. The next closest airport is Sancti Spiritus Airport (IATA: USS) has international and domestic flights from Sancti Spiritus, Cuba and is 149 km (93 miles) from Cayo Santa Maria , Cuba. 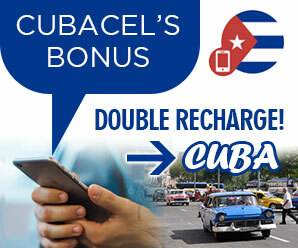 Need a rent a car in any of these Cuban Aiports?